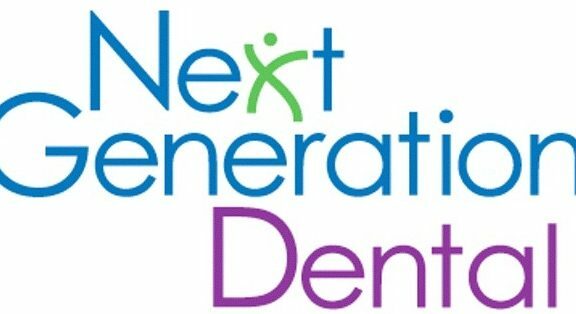 Next Generation Dental BlogDental Health Information Cosmetic Pediatric Emergency Periodontics Implants Oral Surgery DentistryDental problems. Out of Sight, Out of Mind? Dental problems. Out of Sight, Out of Mind? Not every oral health problem is visible or results in pain or discomfort. Just because you don’t see a dramatic change with your teeth or gums or feel pain, it doesn’t mean your oral health is in ideal shape. Again, only your dentist has the expertise to determine this, and only regular appointments with your dentist can keep your mouth in the best shape possible.